Geodis Ciblex, subsidiary of the Geodis Group, delivers parcels from 0 to 30 kgs. Its revenues exceed € 150m with activities in France and Benelux and a network of partners in Europe and worldwide. 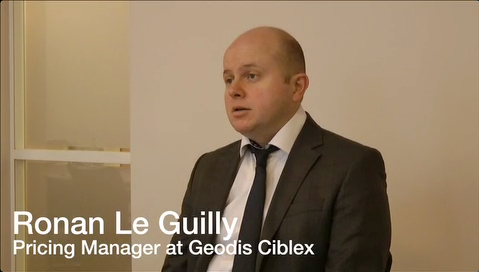 Geodis Ciblex serves various industries from Health to Optical or even Automotive, distributing 150,000 parcels a day.